1. Install the tampermonkey browser extension via the official site. 2. Click the toolbar button, press Dashboard. 3. From the Dashboard, press the plus sign in the horizontal toolbar. 5. Click File -> Save. The script should now enable itself. 6. Close the tab with the editor. 7. Open a new tab with the Tumblr dashboard: https://www.tumblr.com/dashboard and wait until the script is fully loaded and the black-with-white box is displayed. 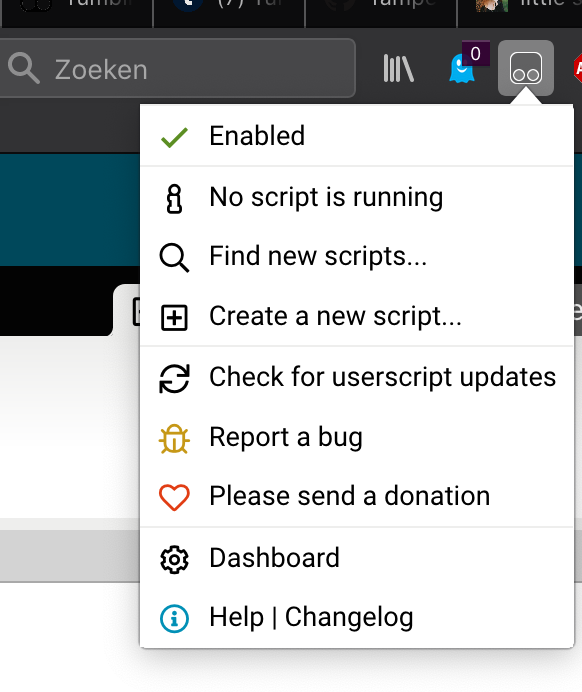 Since this script will now run every time you open the tumblr dashboard, disable it again after usage: With the dashboard open, click the toolbar button for Tampermonkey. Now click the switch to disable the “tumblr score checker 2.0” again. As for those wondering about “what am I going to run on my tumblr, is it even save?”, if you would like to feel free to check the code, but what it does is get the so called “form key” from the page (tumblr uses it internally to communicate between pages, e.g. xkit uses it too). 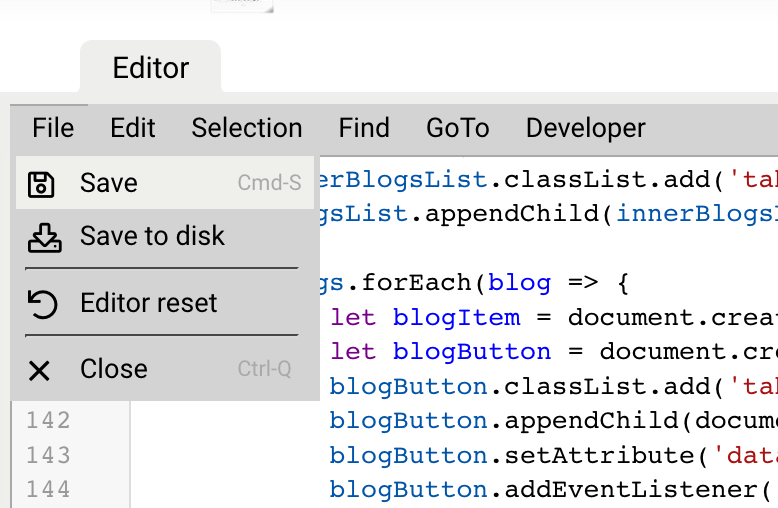 Next, this form key is used in combination with the part of the server that loads blogs in the sidebar view. The loading code returned by the server has information about whether or not posts are flagged, and a lot of extra information. Reblogging for anyone else who would like an easy way to check their blog. It’s v. handy. Is there any way to get the script to appeal the posts? The List Flagged Posts function works perfectly, but once I have the list there is no way to appeal any of them. Opening the post link just results in an error page. I can edit the post by putting the post id after https://www.tumblr.com/edit/ but there is no Appeal button there.